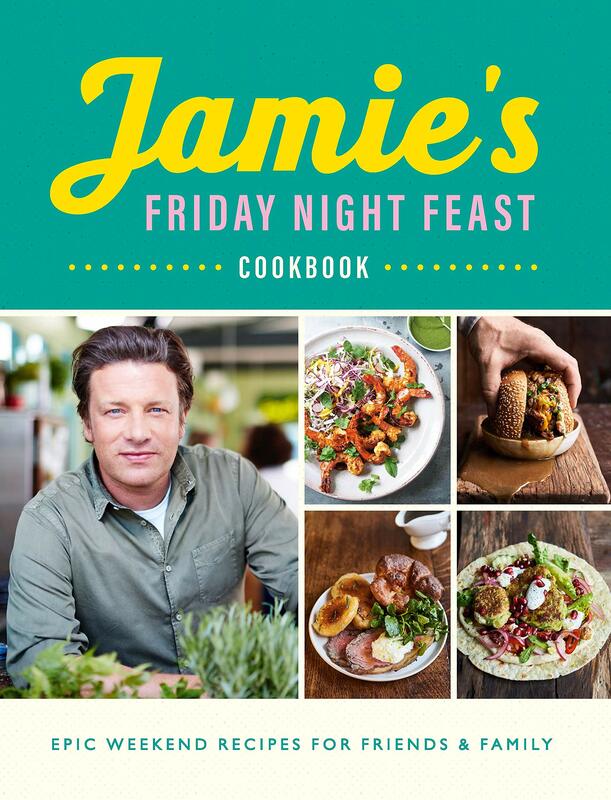 Discover super-indulgent, show-stopping food for the weekend with Jamie Oliver, featuring the very best recipes from the hugely popular Channel 4 TV series Friday Night Feast! Jamie Oliver is a global phenomenon in food and campaigning. During a 19-year television and publishing career he has inspired millions of people to enjoy cooking from scratch and eating fresh, delicious food. Through his organization, Jamie is leading the charge on a global food revolution, aiming to reduce childhood obesity and improve everyone's health and happiness through food. He has now published 20 bestselling cookery books, all with accompanying TV shows. Jamie lives in London and Essex with his wife Jools and their children.